Vacations are tough to plan, and if you’re anything like me, nothing is more annoying than arriving at your destination and having the idyllic visual of your fantasies shattered by reality’s hordes of tourists. After a long slog and the mundanity of work, your partner and you deserve a relaxing trip. Journey off the beaten path to these 10 hidden gems in Southeast Asia! Lake Toba occupies the caldera of a supervolcano that erupted tens of thousands of years ago. 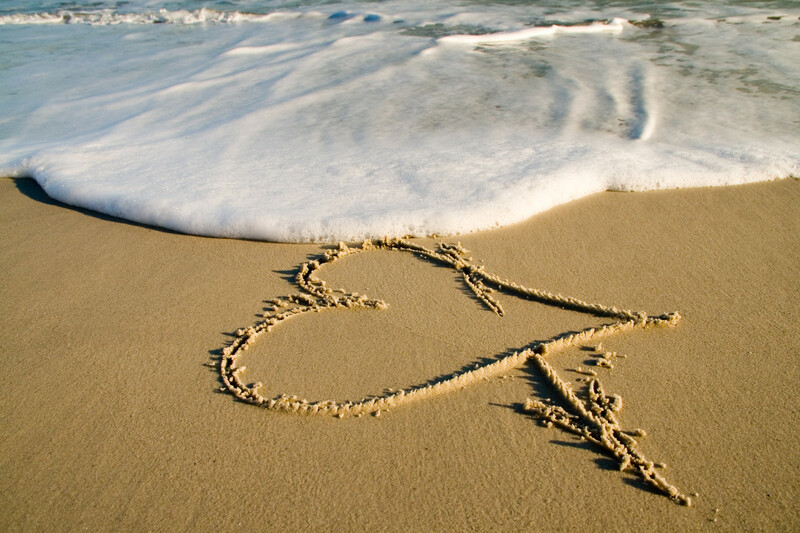 The beautiful scenery and tranquil surroundings makes this the romantic destination for you and your other half. Must eat: Fresh fish caught directly from the lake! Must buy: Take your pick from the handicrafts made by the Batak Toba people. Must do: Visit a hot spring! There are numerous hot springs located around Lake Toba, and even better, entry to them is free. 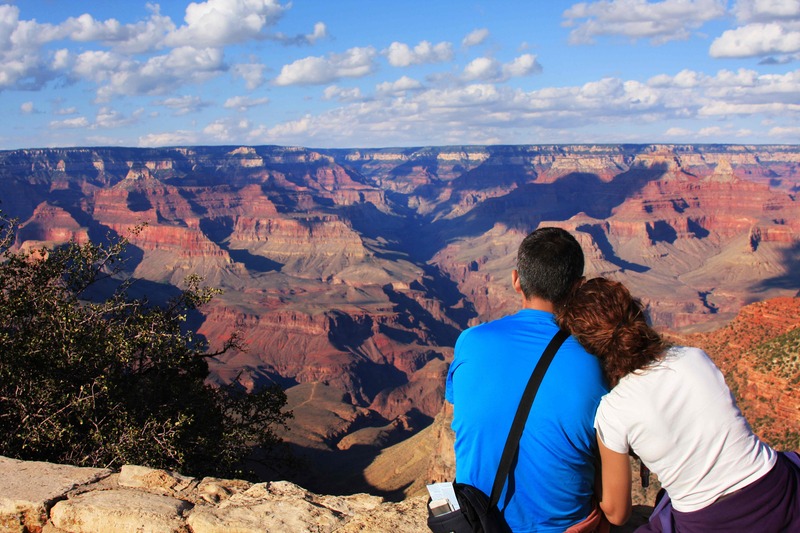 Take this trip if you’re feeling like a relaxed getaway with your partner. Laos is known for its laid-back lifestyle and Oudomxay, with its rugged landscape and its friendly people, possesses much provincial charm. Must eat: Laap from one of the food markets located around Oudomxay. Laap is the national dish, made from raw meat and flavoured with lemongrass and herbs. If you blanch at the idea of eating raw meat, it is now served cooked too. Must buy: Get yourself and your partner some traditional fabrics to hang up around your house or tailor into clothes. Must do: Take a trekking tour around the Khamtan Buddha Cave for a spiritual journey! Bagan is the most popular tourist destination in Myanmar. Do not be put off by this though! Myanmar is still relatively less-travelled in comparison to its Southeast Asian counterparts. Bagan’s popularity is derived from the temples that were built in it centuries ago, and taking a trip to visit the towering and ornate structures is sure to be awe-inspiring. Must eat: Indulge yourself in one of the buffets offering traditional Burmese dishes! The buffets are pretty affordably priced in Bagan. Must buy: Lacquerware for home decoration – sure to impress your guests. Must do: Rent a boat and watch the sunset with your loved one! Aurora was named after the wife of the President Manuel Quezon. With both historical and romantic value, this province will prove to be a great place for a trip! Must eat: Arroz Caldo, a thick chicken rice porridge! This dish is sure to help warm you up after a day swimming along the beaches of Aurora. Must buy: Shop at a trade fair and pick up Baler products, such as lambanog, fermented coconut wine. Must do: Swim in the Ditumabo Falls while surrounded by lush greenery! Da Nang is the less-travelled sister of Ho Chi Minh and Hanoi. Due to the low volume of tourists, it offers more authentic experiences and insights into Vietnamese life. Must eat: My Quang is rich with chicken broth and rice noodles, and can be found easily along the streets of Da Nang! Must buy: Purchase ceramics in Non Nuoc village and you get to witness the process of creation. Must do: The Son Tra Peninsula contains many beautiful beaches, where you can scuba dive and explore the fascinating coral reefs. The Christmas Island is a warm stew of different cultures. Unlike most of the locations on this list, English is widely spoken here, making it easy for you to communicate with the locals. Must eat: The mixture of cultures also means a mixture of cuisines. There are many noodle bars on the island selling Malaysian or Chinese noodles, from which you can grab a quick bite. However, while you’re there, you must try the Australian meat pie! Must buy: Duty-free perfumes! Stock up on untaxed items while you’re there. 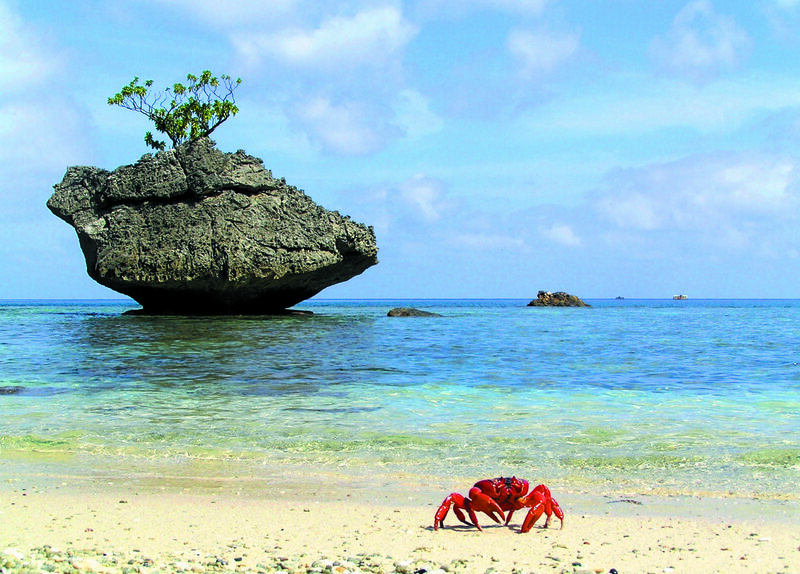 Must do: Visit sometime between October and December, and you will get to watch the world-famous Christmas Island Red Crab Migration. Singaporeans must be used to popping over to Johor Bahru for a quick supper. However, if you would like to explore Malaysia further, Seri Menanti, the royal capital of the state of Negeri Sembilan, Malaysia, will offer an unparalleled experience. Must eat: Negeri Sembilan is famous for its siew paus! Pick a store and bite down into the chewy, meaty filling of one. Must do: Visit the Royal Museum Seri Menanti! The palace that houses the museum was built without the use of a single nail. If that doesn’t intrigue you, I don’t know what will. Sra’em is a sleepy town, unfurnished with amenities and rudimentary in accommodation. (This may not be a terrible thing – you get to see how high-maintenance your significant other is! Also, it does provide a great setting for a journey of self-discovery, since you get to return to a primitive lifestyle for a little bit and see how you fare.) It provides the best location from which you can make a pilgrimage to the Preah Vihear temple, a UNESCO World Heritage site and a nationally significant monument which ownership has been disputed. Must eat: Phnom pleoung, hill of fire, is a meat-and-vegetables feast you can get from the Pkay Prek Restaurant in Sra’em. Must do: Visit the Preah Vihear temple! That’s what you’re there for anyway. Kampot, set by the river, is a serene and beautiful place to be. Watching the sun rise over the countryside is an experience like no other. Must eat: Saraman, Cambodian beef curry, is a must-try in Kampot. Must buy: Kampot pepper! It is a staple purchase for everyone who visits. After all, Kampot’s economy is built on salt and pepper production. Must do: Caving is popular in Kampot and is offered by many providers, including Climbodia. You probably have already been to the Land of Smiles – Phuket and Bangkok are tourist hotspots. Experience a different side of Thailand through visiting the Khao Sam Roi Yot National Park! Khao Sam Roi Yot literally translates to “mountain with three hundred peaks”. While the name of the place is somewhat hyperbolic, the views are still breathtaking. Must eat: Due to its quiet and secluded nature, the National Park does not contain many restaurants. However, you can still head to Phu Noi Beach’s Dolphin Inn Restaurant for an alfresco meal! Must do: Visit the Phraya Nakhon Cave, a cavern where a royal pavilion is situated! Trips to these idyllic places will surely be restful and rejuvenating for you and your partner. Be sure not to overload your itineraries so you can stop to admire the natural beauty of the landscapes! This list definitely beats all the standard touristy destinations! !